Integral component of RescuePack casualty recovery systems. 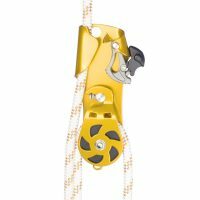 Allows pulley system to be created at any point along a kernmantel rope. Unique, patented casualty recovery hauling device only available only from heightec. 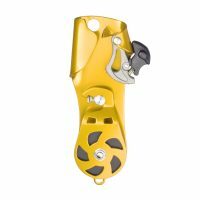 Constructed of lightweight alloy with our trademark X-Cam™, designed specifically for industrial or professional use and offers immediate purchase on the rope whilst minimising the potential for rope damage. 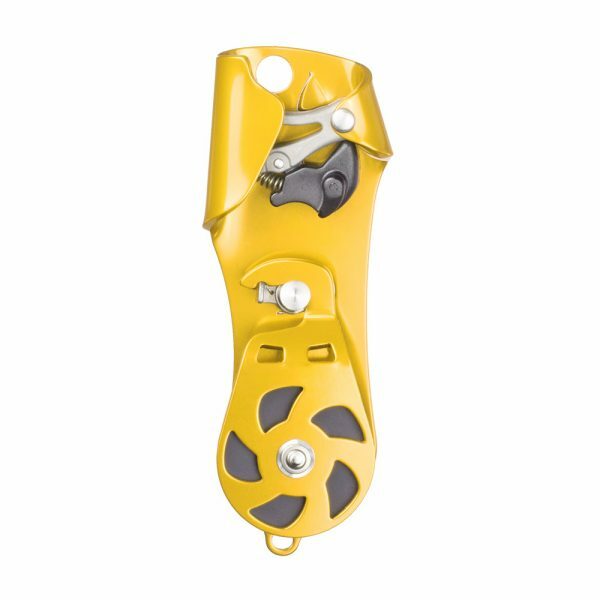 The X-Cam™ will continue to hold over 100 kg on a rope even in the extreme event of a sheath being ruptured. The simplicity and compactness of the HURRICANE compared with other traditional systems is a major advantage in allowing non-experts to achieve the lifting of a suspended casualty. It is the only product to allow intuitive assembly of such a system. 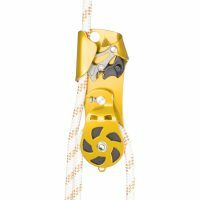 As the device can be attached at any point along the rope, the lifting system can be remote from the casualty, reducing the amount of rope required by around 70%. The HURRICANE is very widely used in fire and rescue service. Selected for use by all official UK Urban Search and Rescue Teams. Received innovation award by British Safety Industry Federation. Also included in the Advanced Lifting & Lowering Kit (WK55) for rigging and light lifting. HURRICANE is available in stainless steel for increased corrosion resistance (D43). 2kN WLL in normal use.